I fell in love with Ageless Derma's Concealer over the past few weeks, it has helped to hide the circles under my eyes and the random blemishes that I hate having to deal with at 25... so basically it's a magic potion. Ha. It really is a pretty great product that I will give my "stamp of approval", it's ridiculously thick so it offers great coverage. 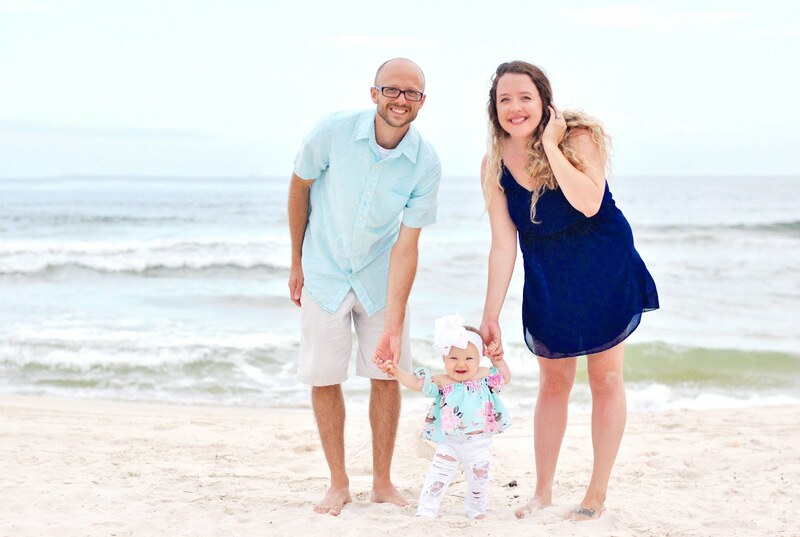 The concealer has vitamins and apple extracts, no parabens, and is made in the USA and is NOT tested on Animals - just a few of the MANY reasons you should check them out. 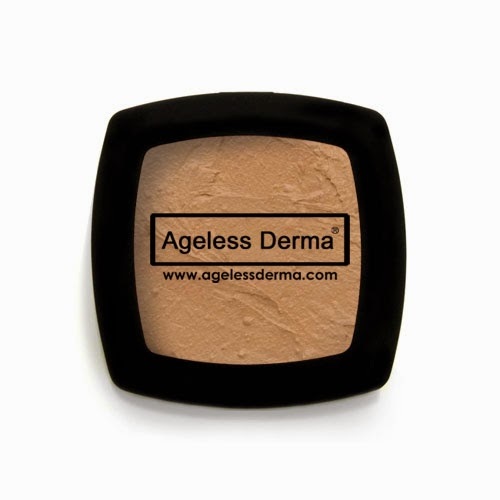 I just recently started paying attention to the chemicals in my make up and switched to a great natural foundation that I plan on reviewing the future, then I found out about Ageless Derma's concealer and knew I had to try it on my under eye circles. I love that Ageless Derma's concealer offers long lasting coverage and no matter what's going on it always keeps my face looking flawless. The Ageless Derma line of mineral makeup includes this dynamic Camoufleur Concealer, as well as many other amazing products. With coverage that is flawless and healthy for your skin, you will love Ageless Derma Camoufleur Concealer. It is a 100% mineral make-up that comes in beautiful shades to cover any of your skin’s imperfections.